Assad Rahm Alli | OhGizmo! By Assad Rahm Alli on 11/09/17 • Leave a comment! 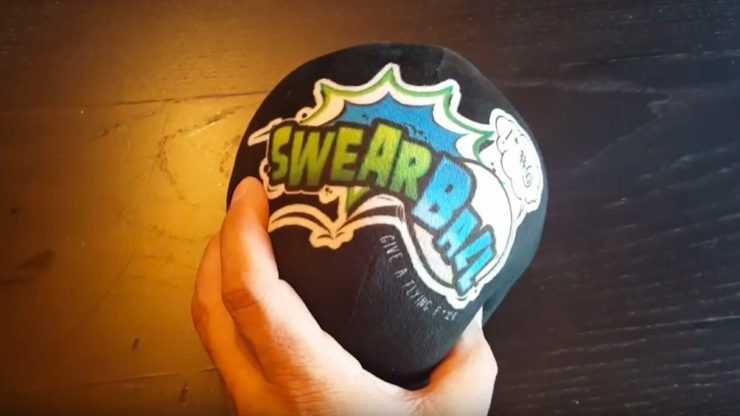 Swearball is available for $20, not a bad [censored] deal. By Assad Rahm Alli on 11/08/17 • Leave a comment! Look, I enjoy Rick and Morty as much as the next guy (as long as that next guy isn’t stabbing a McDonald’s employee for some McNuggy sauce), but these memes have got to go. Watching Rick and Morty doesn’t make you genius, remember, it’s just a silly Back to the Future parody. 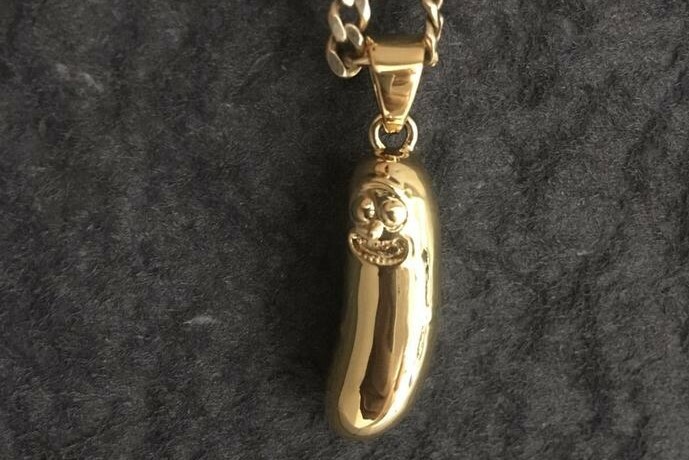 But now there is Pickle Rick Jewelry, yes now you can own your gold or silver pendant of your favorite mad scientist after being soaked in brine. What has the world come to? First they screamed “Wubba-Lubba Dub Dub!” and I did not speak out, for I thought it was kinda funny. Then they shouted “Get Shwifty!” and I did not speak out, for I still thought it was kinda funny. Finally, they screamed “I’m Pickle Rick!” and I cringed, but there was no left to speak for me. Available for $39 from Midas Gold, just don’t tell I sent you or I’ll deny it. By Assad Rahm Alli on 11/07/17 • Leave a comment! Remember Tiffany? No, not that stuck-up girl from high school who had rich parents that bought her a new Porsche after turning 16. I’m talking about the jewelry company that your grandma used to talk about 30 years ago. 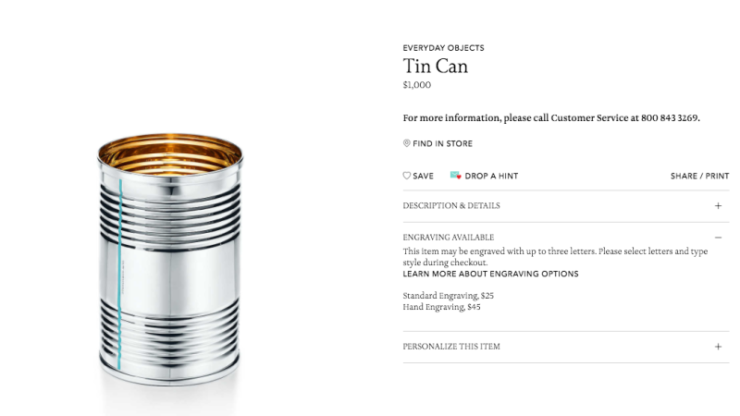 Well, apparently someone told them that Supreme is able to slap their name on a plain t-shirt and watch it sell for hundreds of dollars, because now they’re selling a tin can for $1,000. Oh, but don’t worry this isn’t an ordinary tin can. This one is made of silver and Vermeil, which is apparently gold coated in silver. So, it’s made with gold, but still looks a regular aluminum tin can, genius. Look people, we have to agree right now not to tell other companies about Supreme. Before you know it, we’ll have the GAP selling overalls at $199, Homegoods will sell an X-shaped mirror for $649 and Sketchers will start selling their sneakers exclusively in Manhattan, starting at $1,999 a pair. Stranger Things is an awesome show, and if you haven’t seen it, you should fix that. If you don’t have Netflix, then I just don’t understand why you’re even on the internet. If you have seen the show, you know that whenever Eleven uses her psychic power she bleeds from the nose. What can be more fitting to set the mood to watch Stranger Things season 2 than a candle holder that leaks red wax from the nose? Well, okay you probably binged season 2 the night it came out, but what could be fitting as you anxiously wait 365 days for season 3? 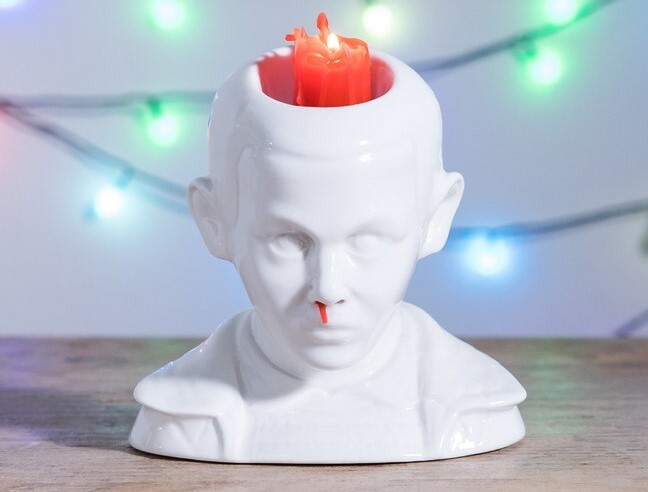 The holder, made by Firebox, comes with two red candle sticks and a handy ‘nose picker’ tool to clear any boogers that Eleven might end up with. 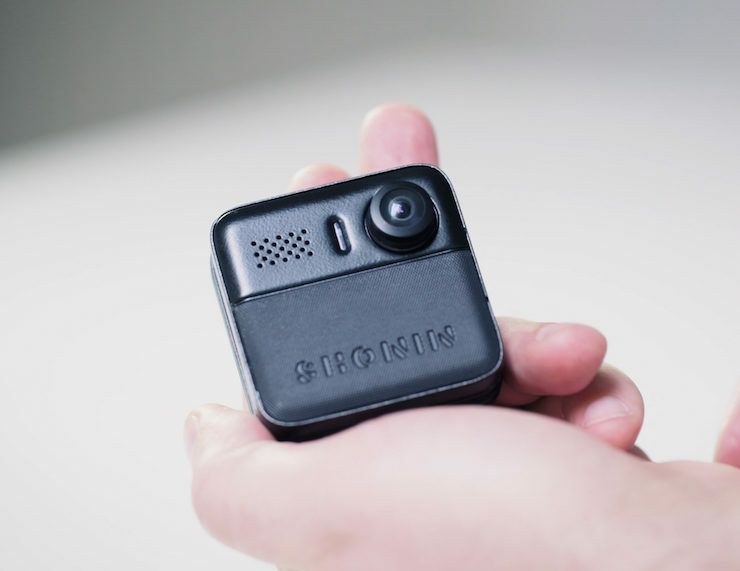 The holder is available for pre-order for $39 though Firebox, but should arrive before X-Mas. I can’t think of anything more festive. 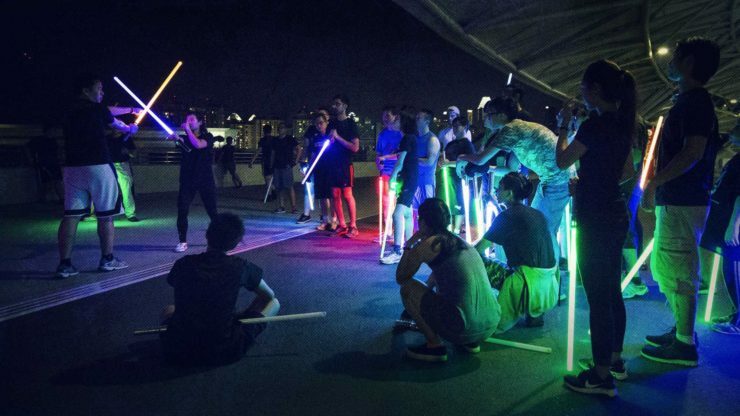 If you’ve ever wanted to learn to fight with a lightsaber you can now take a class that’ll teach you to fight like a real Jedi…if you’re in Singapore. Each 60 minute class promises to show you the basics to becoming an apprentice Jedi. Now, 60 minutes may seem like a short amount amount of time to learn lightsaber techniques, but just look at Luke, he had almost no training but he saved the day, didn’t he? And Rey has literally no training at all. Basically I’m saying you could become a better Jedi than Rey by flying to Singapore and signing up for a single 60-minute session. At the end of the class, you get to fight an opponent one-on-one and the winner gets to take the loser’s hand. Oh, and the lightsabers make awesome whooshing noises and light-up, so cool. Each class costs $25. I suppose it’s more of a fun thing to do with a couple of friends if you’re in the area, but I’m pretty sure I can’t refund a plane ticket to Singapore, so I’ll see you losers when I’m a Jedi Master. If hearing that the iPhone X’s $279 out of warranty screen replacement, or worse, it $550 back glass replacement (yes, $550!) doesn’t make you shudder at the thought of leaving your phone bare, then you should take a look at CNET who tested dropping the iPhone from different angles. Basically, don’t leave the Apple store without a case or a warranty. Or do I have to start listing other things you could’ve bought for that money? Well, I’m all out of ideas, so just don’t drop it. By Assad Rahm Alli on 11/02/17 • Leave a comment! If you were a teen in the mid 2000’s you know exactly how many friendships were ruined playing Halo 2 and Halo 3. Loading up a private match and playing with a few buddies is all fun and games, until someone grabs that shining light blue pointy stick. That one hit killer made us feel like kings when we had it, and like mincemeat when it was used against us. 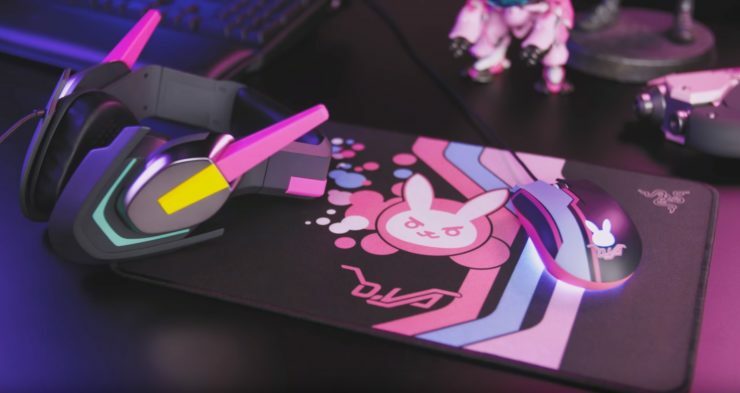 Well now you can remember those days everytime you look over at your Energy Sword Lamp. 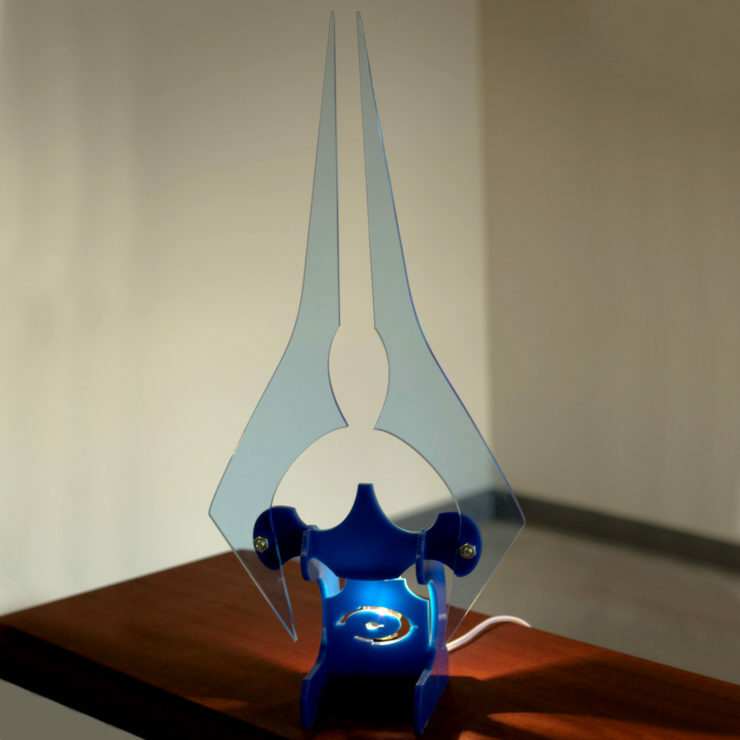 The lamp features transparent blue Acrylic, and lights up the same way your face did everytime you disemboweled one of your friends. It can even be picked up from its base so you can swing in around wildly like a madman Master Chief.